For the first time, new businesses are being given the opportunity at LOPEC 2017 to take part in the support program of the Federal Ministry of Economic Affairs and Energy (BMWi). 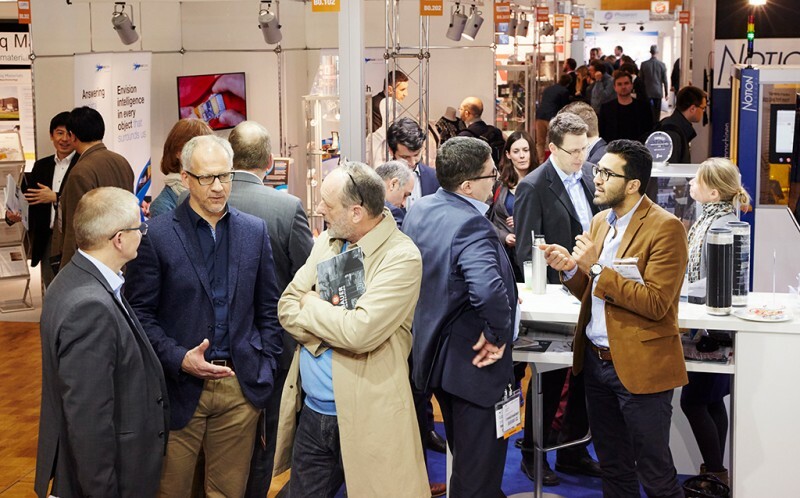 German start-ups can present their product innovations and business ideas to the international trade audience at a special price at the shared “Innovation Made in Germany” stand. The aim of the initiative is to market new developments through exhibition participation and to promote innovations from the field of printed and organic electronics. Messe München and the BMWi are accepting applications until February 3, 2017. 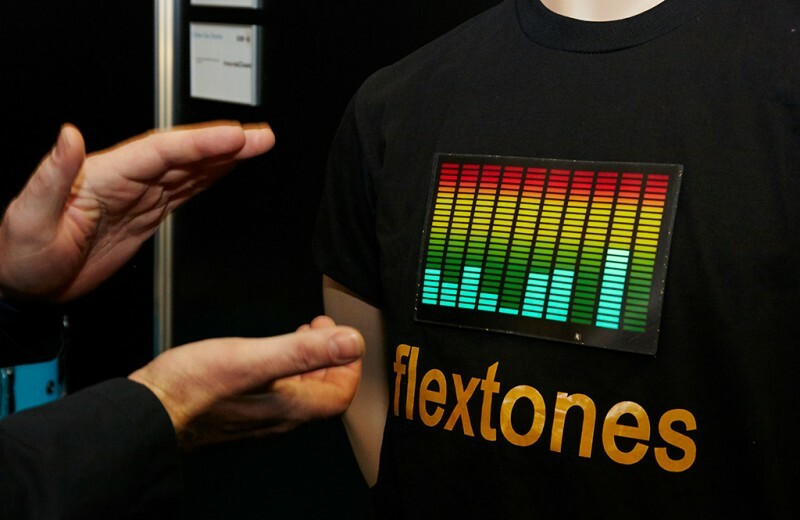 The International Exhibition and Conference for the Printed Electronics Industry provides a platform for a young industry with great potential for the future. This is why LOPEC 2017, taking place between March 29 and 30, 2017, will feature an “Innovation Made in Germany” joint stand supported by the BMWi for the first time. Attending the exhibition not only gives young entrepreneurs the opportunity to forge personal contacts within this global industry and benefit from the experience of other experts, it also provides them with an affordable platform from which they can showcase their innovations effectively to a broad, international public. Another way that LOPEC supports exhibitors is through its extensive set of communication tools. The BMWi will reimburse up to 60 percent or a maximum of EUR 7,500 of the costs incurred per exhibitor and exhibition for eligible start-ups. Companies who have their headquarters and center of operations in Germany and have been active on the market for no more than ten years are eligible for this funding. They are also required to have a maximum annual turnover of EUR 10 million and a maximum of 50 employees. This program not only aims to help start-ups attend selected exhibitions but also to market Germany as a location for innovation. In addition to the shared BMWi stand, LOPEC 2017 provides young entrepreneurs with further assistance. 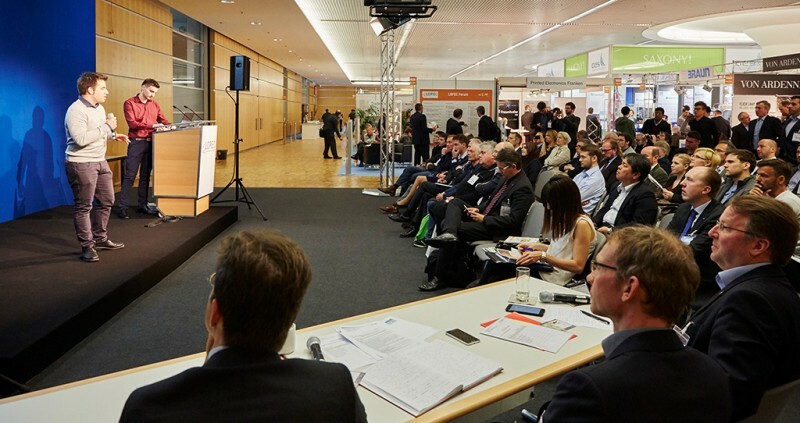 The LOPEC Start-up Forum, for example, is a venue where they can present their innovations, business ideas and concepts and convince investors to get on board and offer start-up or follow-up funding.